Cool 18® Pro Pant is rated 4.5 out of 5 by 12. Rated 5 out of 5 by Dr84 from Love the material and the light weight. 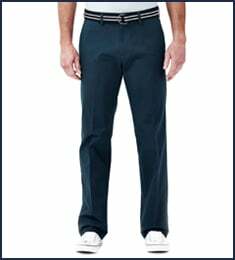 I bought several pairs of these Cool 18 Pro pants a couple of years ago and love them. Decided to add a couple of new pairs this time. Great product. Rated 5 out of 5 by VRTX from Comfy! + Fitting, style, correct fit, good value. - Need more color options for Slim fit. Rated 5 out of 5 by SharonMcC from Great pants! I bought these as uniform pants for my 13 year old son, and was so happy with them I bought more! They’re fantastic in every way. Truly resist wrinkles, like really! They are flexible and comfortable, and not at all heavy. They feel as comfortable as his athletic pants, but look so much nicer! 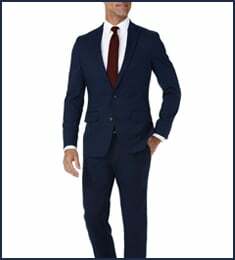 My son has big bones and thick legs - I bough the flat front, slim style and they really have a youthful look, compared to the classic, wider leg. And I appreciate how well they fit. We’re fans for life. Rated 5 out of 5 by peggyhop from Great fit! 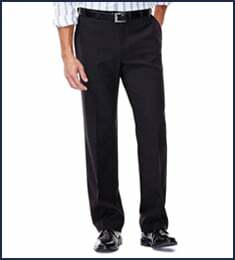 I bought these pants for my husband to wear at our son's wedding. They arrived quickly, and the size is perfect. And the cut is great - love them! Rated 5 out of 5 by Maniac from Comfortable and stylish! I bought these same pants in different colors in the past and absolutely love them. 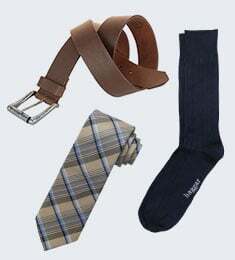 They provide a professional look but also give you a comfortable fit. Rated 5 out of 5 by MemphisRon from cool design. great price. flexible. cool design. great price. flexible. bought 2-blue, dark tan, dark grey...very happy with all...esp for the price. Rated 5 out of 5 by Ron C from Excellent pants I bought these in every color. They fit perfectly, the fall is great and they look sharp!